We do not sell, lease, or rent your e-mail address, phone number, or any personal information. We gather your personal information only when you offer it to us, and use it only when we need to process your order(s) or contact you regarding your order(s). We track information such as how long you, the anonymous user, have been on our site, where you found our site, and where you travel within the site. 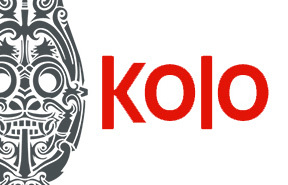 We do so only to improve Kolopiercing.com, and your experience with our studio, products, and services.